Below are some comments and corrections Paul made on an opinion piece in the September 21, 2014 Frederick News Post in response to some misstatements about his positions. Katherine Van Der Lee’s September 21, 2014 letter in the FNP contains three errors, that I would like to correct. Her letter partly addresses my opinion piece of a week earlier in which I stated my opposition to MDE’s proposed stormwater discharge permit. In my piece I stated that the requirements of the proposed permits were “too expensive” and that they were “ineffective in cleaning the bay.” Ms. Van Der Lee said: “Paul Smith is wrong about the measure being useless.” But I did not use the word “useless” to characterize those requirements. In fact, I agree that many of the requirements have some utility, but they are neither cost-effective nor otherwise effective, in comparison to those known actions that will significantly help clean the Bay. A second minor correction is that Exelon Power has applied for a 46-year license (not a 40-year license) to operate the hydro-electric plant at Conowingo Dam. These are just minor corrections, but Ms. Van Der Lee’s next statement contains a major misstatement. Ms. Van Der Lee wrote: “But it’s an undisputed fact that the remaining water—and crucially 60-70 percent of the polluting nitrogen and phosphorus—comes only from Maryland, down the Potomac, the Patuxent, the western shore and the Choptank rivers and their Maryland tributaries.” The gist of this sentence is that “60-70 percent of the polluting nitrogen and phosphorus comes only from Maryland.” This is false. 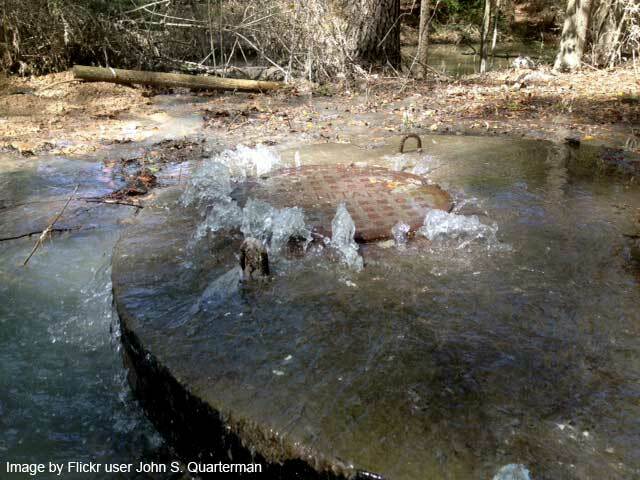 Stormwater runoff from Maryland is responsible for only 20% of the water that makes up the Chesapeake Bay. There is no basis in fact or reason for the opinion that Maryland is responsible for 60-70% of the Bay pollution. Although the Potomac River is geographically in Maryland, Virginia and West Virginia are responsible for half of the pollution in that river. And all of the water that enters the Bay from the James River comes from Virginia. I believe that Frederick County, like every jurisdiction whose stormwaters drain to the Chesapeake Bay, should do its fair share to address water pollution. 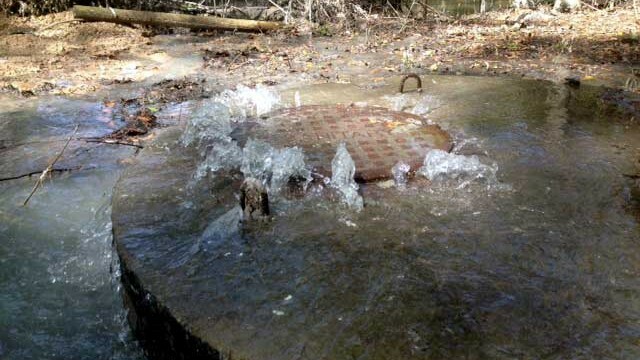 The problem with the MDE stormwater discharge permits is that they are excessively harsh on Frederick County, and similarly strict requirements are not being imposed on 90% of the other jurisdictions whose stormwaters drain to the Bay. The current, proposed permit is seriously flawed, and it is excessively expensive—punitive—towards Frederick County, Maryland. Unless and until the major causes of pollution are addressed, including dredging the Conowingo Dam and correcting the Baltimore City sewage spills and overflows, the draconian measures being required of Frederick County will have negligible impact on cleaning the Bay.